Sean Szymkowski March 19, 2019 Comment Now! The Swedish supercar maker announced Tuesday that all 125 cars have been sold to buyers for around $3 million. 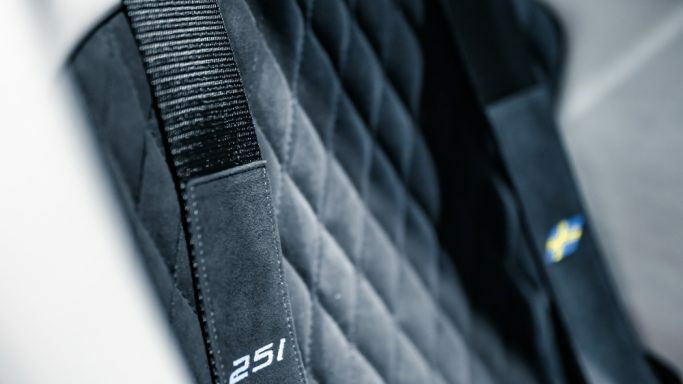 The supercar will be homologated for roads around the world, which means that, yes, we will see at least one in the United States. 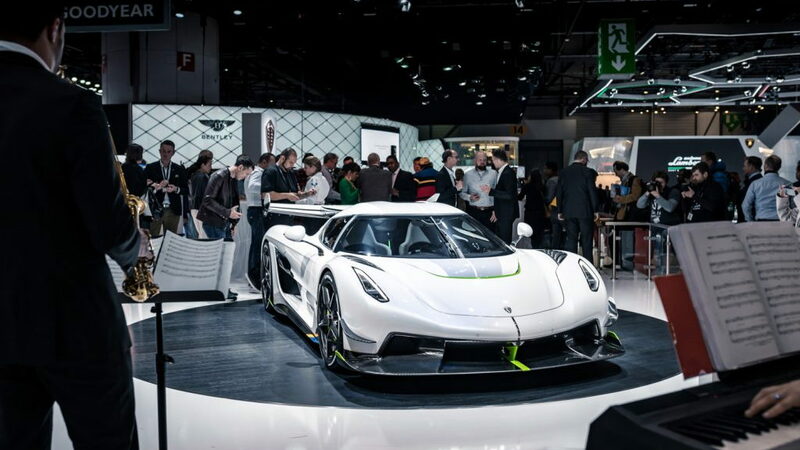 Koenigsegg shared that buyers will have two choices of Jesko: one specified for track use and another for top speed. The former was shown in Geneva, while the top speed model goes by the codename "Jesko 300," with reference to an estimated top speed of 300 mph. Buyers can only pick one path, so they best choose wisely. Koenigsegg will build more Jeskos than any model they've built before. 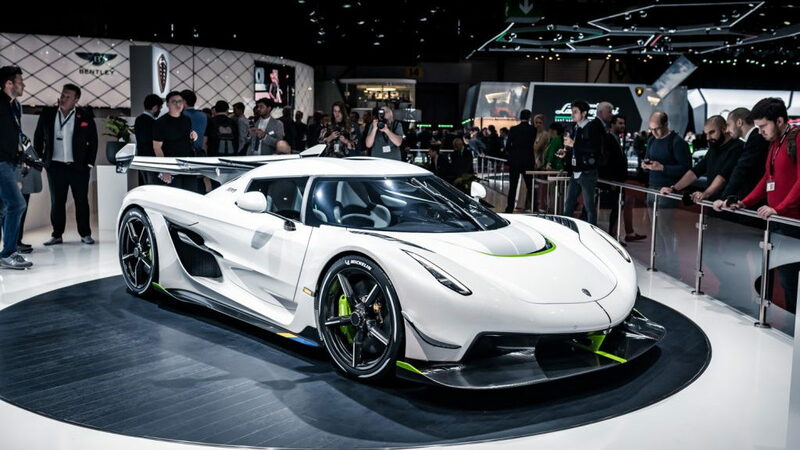 Soon, an "entry-level" supercar will take that honor as CEO Christian von Koenigsegg said he wants to build hundreds of the forthcoming car, not dozens. Production of the Jesko will start at the end of 2020 with one car built per week. The show-stopping engineering is all around the Agera-replacing supercar. Powering the speedy Swede is a 5.0-liter twin-turbo V-8 engine that, when running E85, makes 1,600 hp. Regular gasoline drops the power figure to only 1,280 hp. (Eds note: Sarcasm intended.) A 9-speed automatic transmission that the company calls its Light Speed Transmission handles shifting duties and can shift into the best gear for acceleration nearly instantly. There's no need for the transmission to drop through fifth gear, for example, if the driver wants to shift from sixth to fourth. 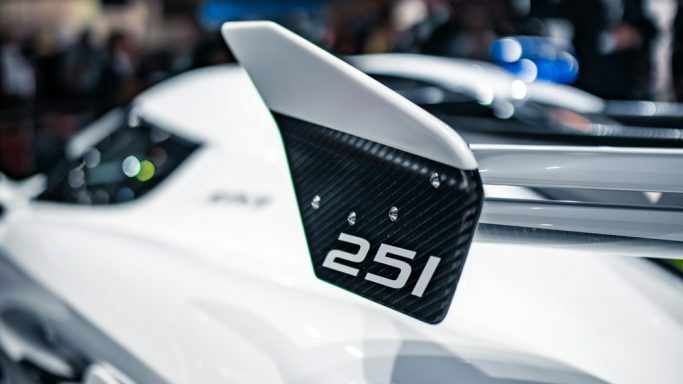 Buyers that opt for the track-spec model will be treated to more than 3,000 pounds of downforce through numerous aerodynamic elements that adorn the car's body. For those wiping their tears on a blank check, there may still be a way to secure a Jesko. 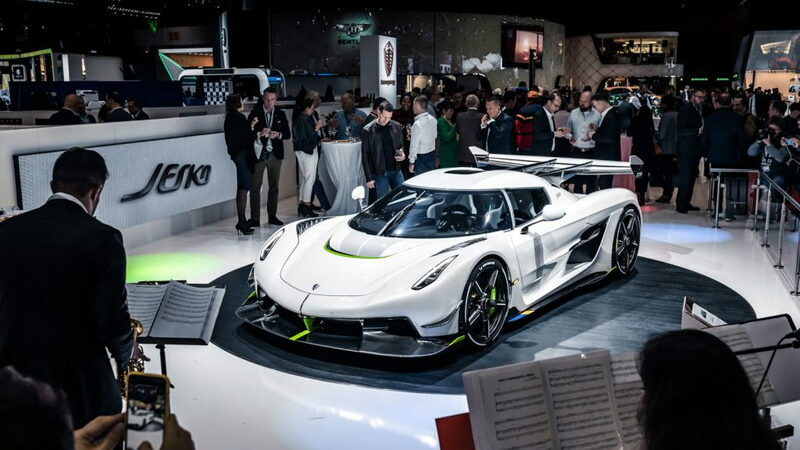 Koenigsegg said a "small number" of build slots were sold to dealers for potential clients that could not attend the Geneva motor show. If you're one of those people, quit reading and dial the local Koenigsegg dealer.